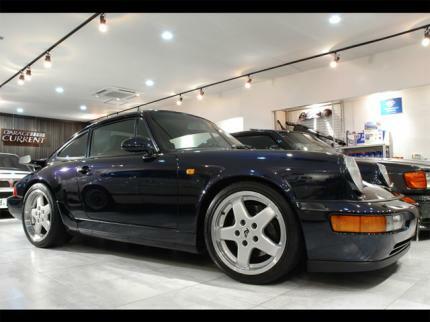 So the 1991 Porsche 911 Carrera RS is faster on Tsukuba? Mistake in car name. Correct name - RUF BTR EKS. 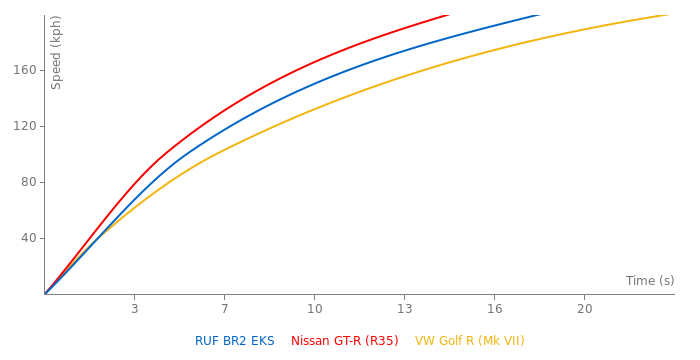 ruf always manages to have such a great acceleration times and vmax for its hp. I know it is japanese but some nice clips of the RUF are in it! Anyone know if there are any videos or reviews on it? I hate BR2 (idiot guy in here fastestlaps), but a nice car. ...I Like the name of this car..
Yes,the EKS transmissioned BR2,truly amazing machine with Elektronik Kupplung System (EKS),which removes clutch pedal and operates clutch automaticaly through gerbox linkage built-in sensors.Other than that,tranmission is just like any other normal manual. All in all,a great,grat car,just like any RUF except CTR "Yellow bird" which is abso-f***ing-lutely insane. Sure this is a Ruf? ?